It looks like we are going to have another windy day, so diving is limited . The temperature would be nice if it weren’t for the wind but here in Malta only 7% of days are not windy and one should keep in mind the climate when packing for a holiday in Malta. So, what can you do in a day like that? Malta is a beautiful place and full of interest. 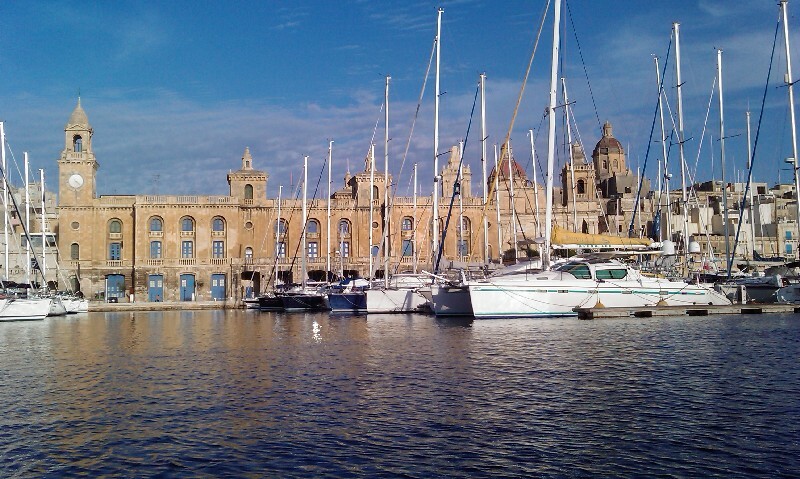 A must is a visit to Valletta – sights you will always remember! Valletta is the capital of Malta, colloquially known as Il-Belt (English: The City) in Maltese. The city is essentially Baroque in character, with elements of Mannerist, Neo-Classical and Modern architecture in selected areas, though World War II left major scars on the city. 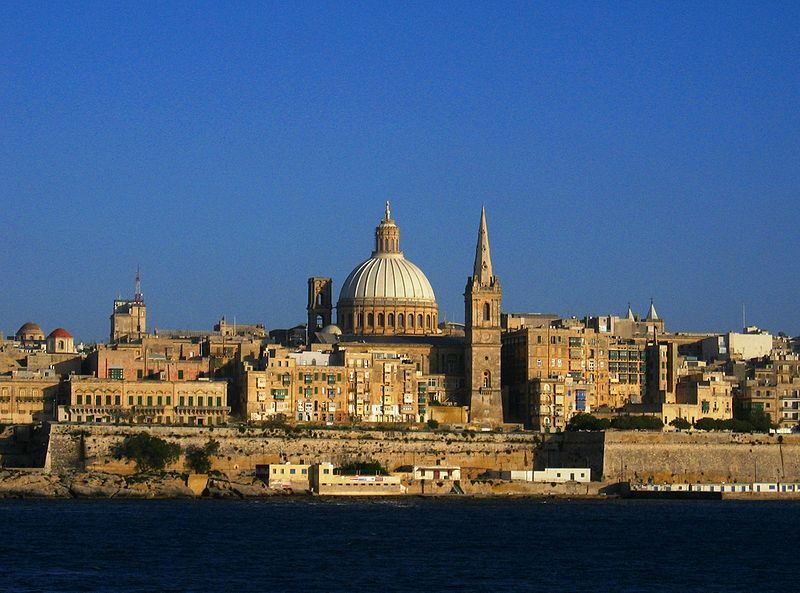 The City of Valletta was officially recognised as a World Heritage Site by UNESCO in 1980. 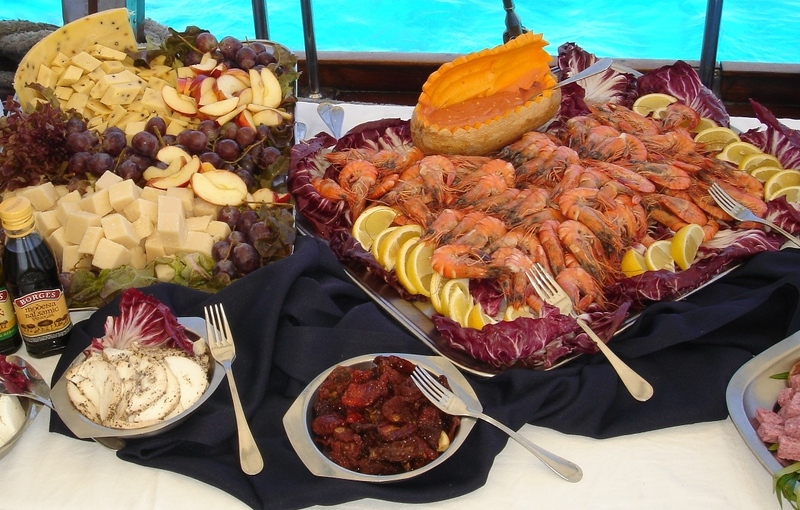 Local eating places offered a varied menu at very reasonable prices with delicious food and very hospitable people. 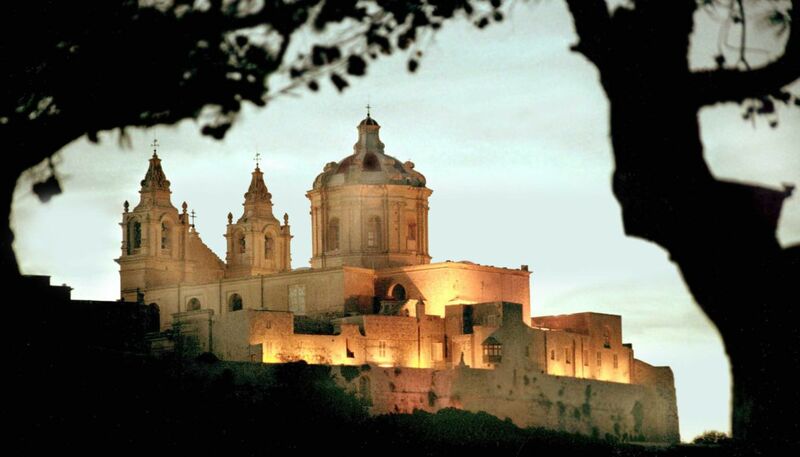 Another place you simply can not miss is Mdina, the old capital of Malta, also called the silent city. 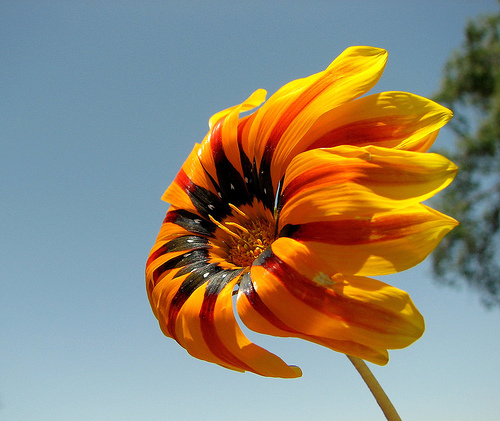 The history of Mdina traces back more than 4000 years. Mdina is a medieval walled town situated on a hill in the centre of the island. The town is still confined within its walls, and has a population of just over three hundred. Sweethaven Village, also known as Popeye Village is the Film Set of the 1980 Musical Production POPEYE, produced by Paramount PIctures and Walt Disney Productions and starring Robin Williams. Today it is open to the public as an open air museum and family entertainment complex. The set was completed in seven months, and filming commenced on January 23, 1980. The film, based on the comic strips by E.C. Segar, is set around the fictional village of Sweethaven where the sailor Popeye arrives in an attempt to find his long lost father. 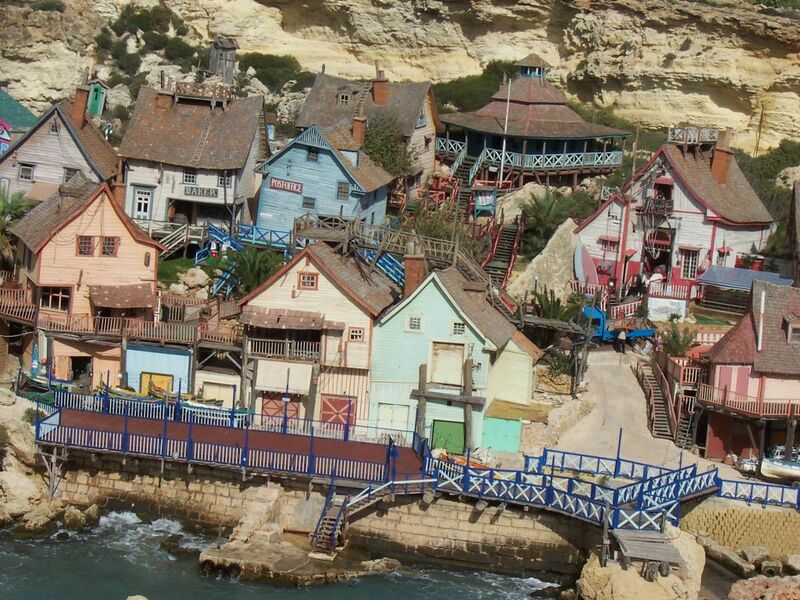 Although the film was initially perceived to be a failure, Popeye Village remains a popular tourist attraction. Next Next post: Meet the Staff!